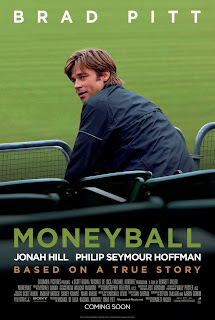 How would Billy Beane have done as an early stage investor? 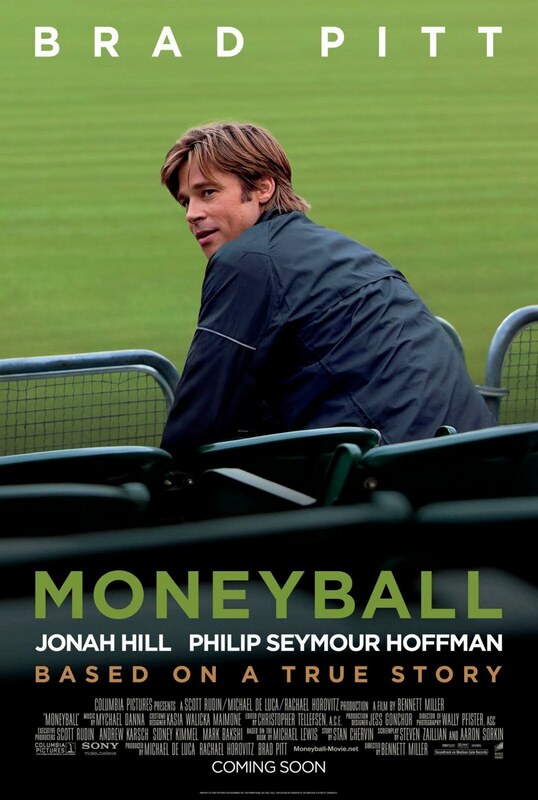 I haven't had a chance to see Moneyball yet, but did read Michael Lewis' book when it came out eight years ago. However, I have seen some blog posts posing the question about whether the same principles of valuing baseball players could be applied to entrepreneurs. Dan Frommer, in Moneyball for tech startups, interviewed Fred Wilson, Chris Dixon, Paul Graham and Ben Horowitz on the topic. According to Dan, the consensus "seems that this sort of technique is possible. And given that four of the most important tech investors in the world seem skeptical of it, if someone can figure out a good formula that works, they may be able to exploit it". "The part of our philosophy that makes us most different from other startup investors is that we don't believe gut feel is a reliable indicator of potential at the seed stage. Humans are just not very good at simultaneously integrating that much uncertainty to form a judgement. So we focus on specific aspects of a proposed venture that we can evaluate with minimal ambiguity. Over time, we plan to build increasingly sophisticated evaluation methods based on hard evidence." I'm still not convinced that "gut feel" isn't a good way to invest at the early stage, but this can certainly get rid of over-thinking and provides diversification and investments in entrepreneurial teams that would be otherwise overlooked. They have launched a valuation tool that is free to try out. I encourage entrepreneurs to give it a shot and let me know what you think. RCSM is also participating in the TechStars funding alliance that will be providing an offer of $100K in funding upon acceptance into the program. This will give RSCM the opportunity to test out their process on the large number of TechStars applicants. Also interesting that some of the guys behind RSCM are professional poker players who have a deep appreciation for odds and statistics. In the trailer below, Brad Pitt in describing the new player acquisition philosophy, says "we are card counters at the blackjack table we're going to turn the odds at the casino"
I look forward to checking out the movie and seeing if RSCM can exploit the odds on early stage investing. Nice post, Kevin. I knew you'd be able to summarize your approach and relationship to quantitative analysis of entrepreneurs and opportunities better than I could. Can't wait until you have some actual portfolio results to analyze and compare against Cambridge returns.